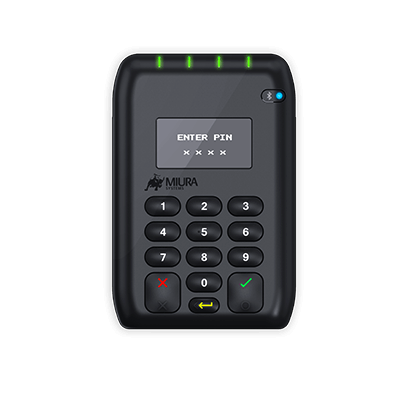 Miura helps you to thrive in the fast evolving payments landscape, with robust and reliable solutions that reshape the merchant and consumer experience. 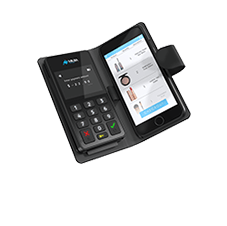 Find the right solution, that not only fits your marketplace today, but also delivers future proofing for tomorrow. 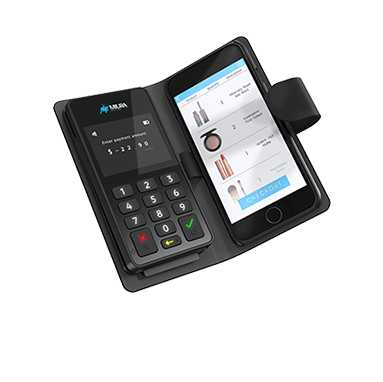 Innovative and secure payment solutions for retailers of all sizes which drive sales, optimize consumer engagement and ultimately improve consumer experiences. 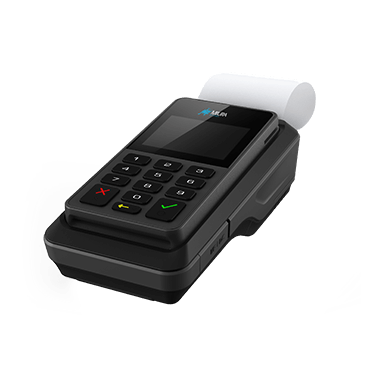 A robust and reliable solution that gives you the flexibility to control your total Point of Sale experience without compromise. 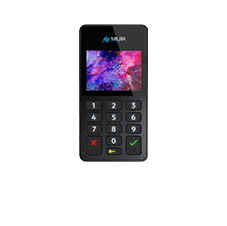 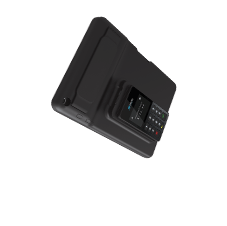 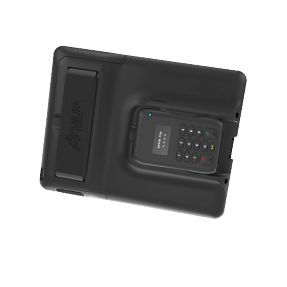 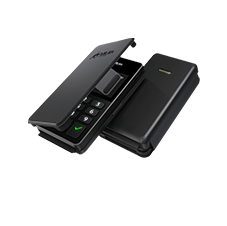 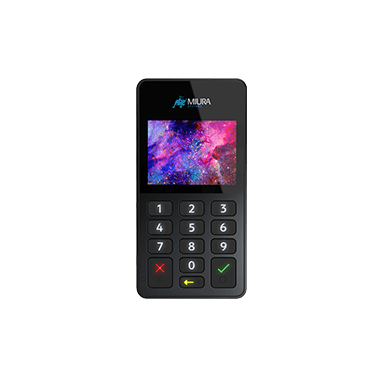 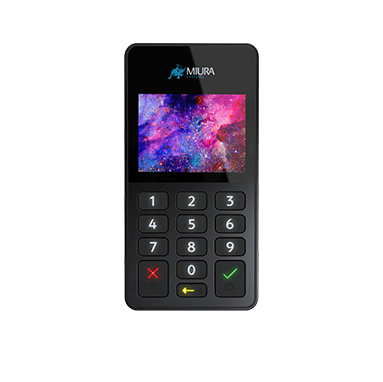 Mobility is core to Miura’s offering and our mPOS solutions deliver a secure, familiar and positive user experience. 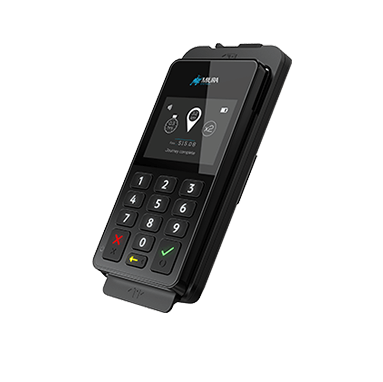 Wherever the customers go, and whatever the size of environment, our solutions enable payments. 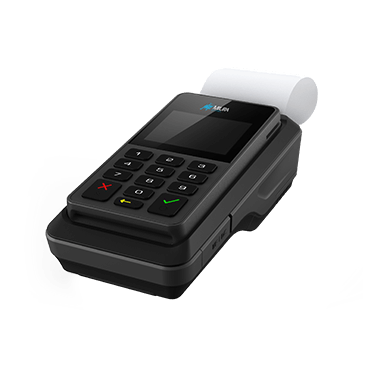 Eliminate physical payment barriers and engage with consumers across any retail environment, optimizing staffing resources and seamlessly taking the payment to where its needed. 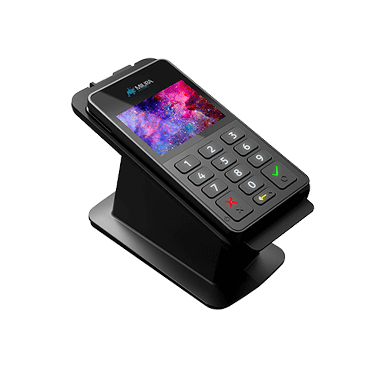 Flexible and more convenient solutions that can be easily adapted to deliver cost effective, high performance payment solutions ideally suited for the unique challenges created by dynamic environments, such as Pay at Table. 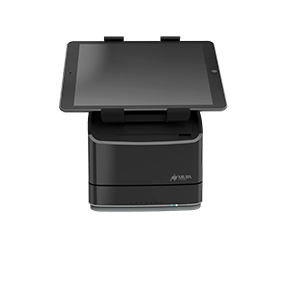 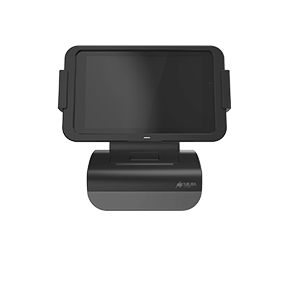 Our range of tablet POS platforms unify retail for a totally integrated user experience. 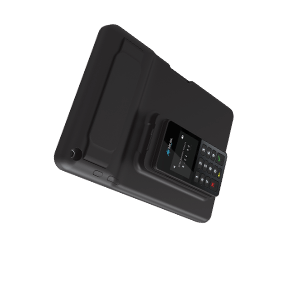 However much the business grows, our scalable solutions are there to serve consumers, anywhere. Our integrated payments solutions for transportation utilize the flexibility of the Miura platform to deliver streamlined payment experiences across a range of transport verticals.